I adore chia seed pudding. It’s a super easy way to make a delicious snack or breakfast on the go. A traditional chia seed pudding is made with about 1/3 cup of chia seeds, 1 1/2 cups of milk, a sweetener, and fruit. 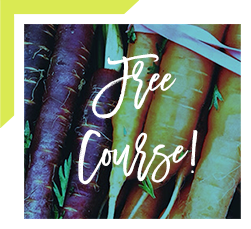 I love to make it with fresh almond milk or coconut milk and I think it’s fun to layer it with yogurt. The possibilities are endless when it comes to making chia seed pudding, just use your imagination! I know the texture takes a little getting used to, but I’ve got a simple trick to get around that. To create a more creamy pudding texture, blend all the ingredients together in blender or Vitamix before letting it set in the fridge. 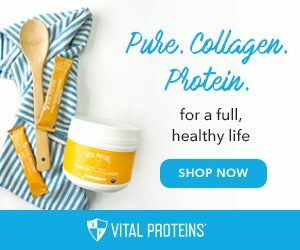 Why are eat chia seeds healthy? Chia seeds are well known for containing healthy omega 3 fats. 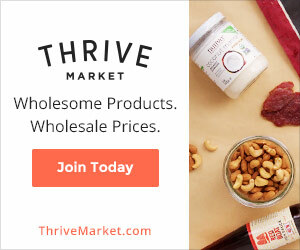 They also provide a healthy dose of protein, fiber, and important minerals like calcium, magnesium, and iron. These amazing little seeds also have great absorptive power! They can absorb up to ten times their weight in water, helping you to stay full and satisfied. 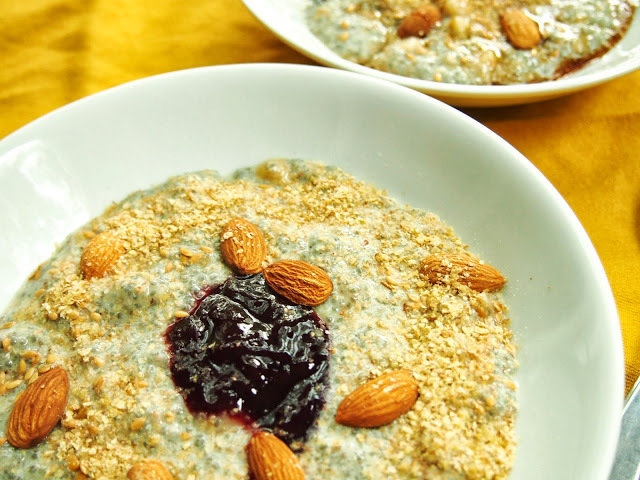 This is one of my favorite chia seed pudding recipes. 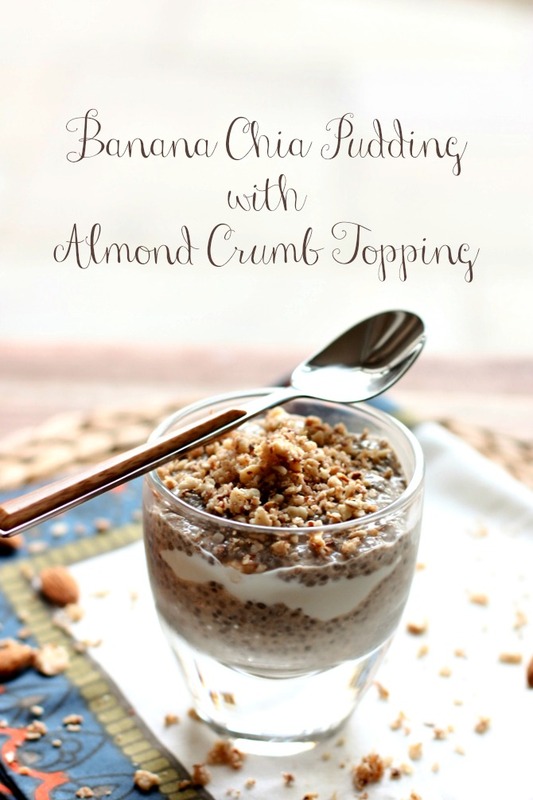 I love the layering of yogurt in between the chia and the crumb topping is the bomb! 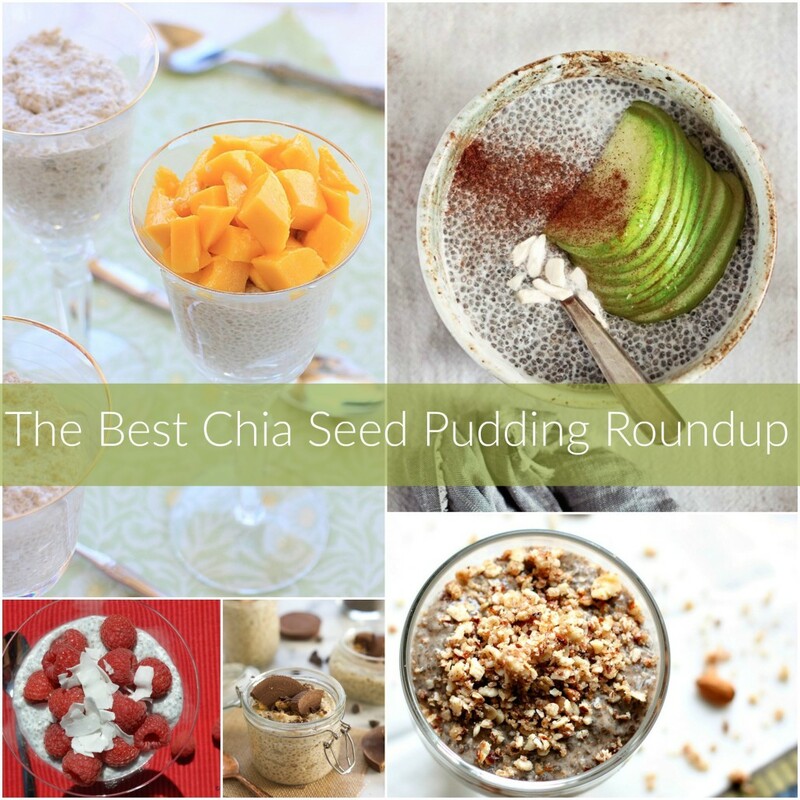 EA over at The Spicy RD, knows how to make a fun chia seed pudding. This one is infused with matcha green tea and topped with fresh mango. YUM! 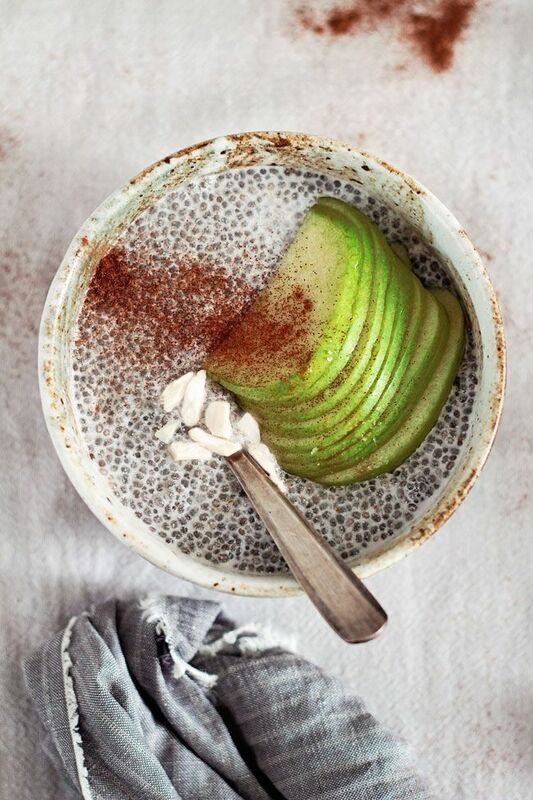 Stephanie over at Hello Natural shows you how to make a warm apple cinnamon chia pudding. 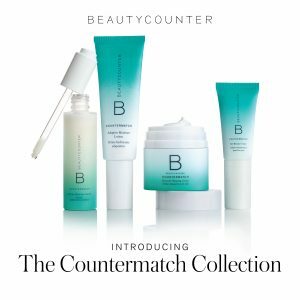 Gorgeous and perfect for fall! 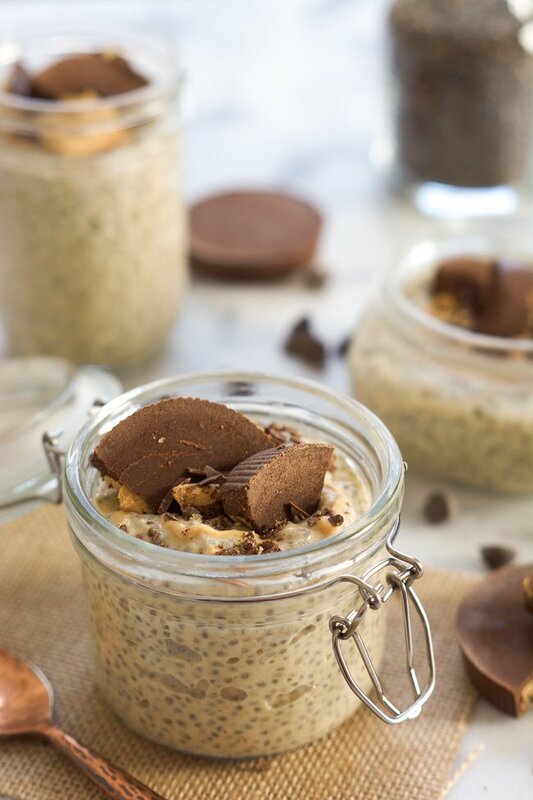 Megan over at With Salt and Wit makes a low calorie PB + chocolate chia seed pudding, using cottage cheese and PB2. Pretty creative if you ask me! Rachael at An Avocado a Day makes this delicious breakfast chia pudding with mashed banana, almonds and a dollop of jam. The perfect way to start the day! 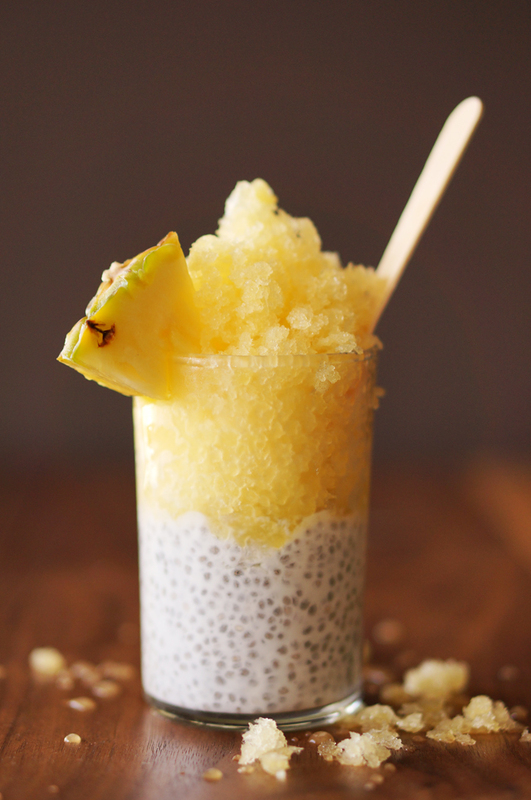 This mouthwatering chia seed pudding with pineapple from Honestly Yum just makes me happy looking at it. Come on, you know you want to eat this right now! 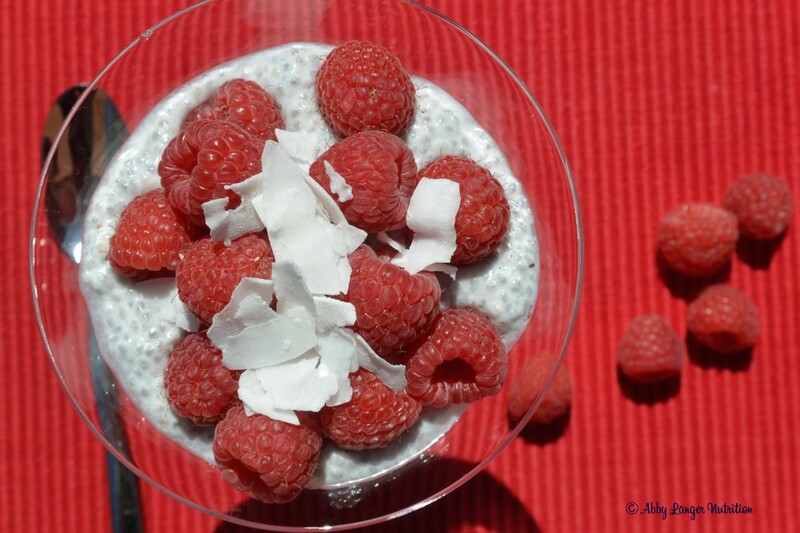 Abby of Langer Nutrition created this simple chia seed pudding and topped it with a handful of ruby red raspberries. This pudding is just asking to get scarfed up for breakfast tomorrow! 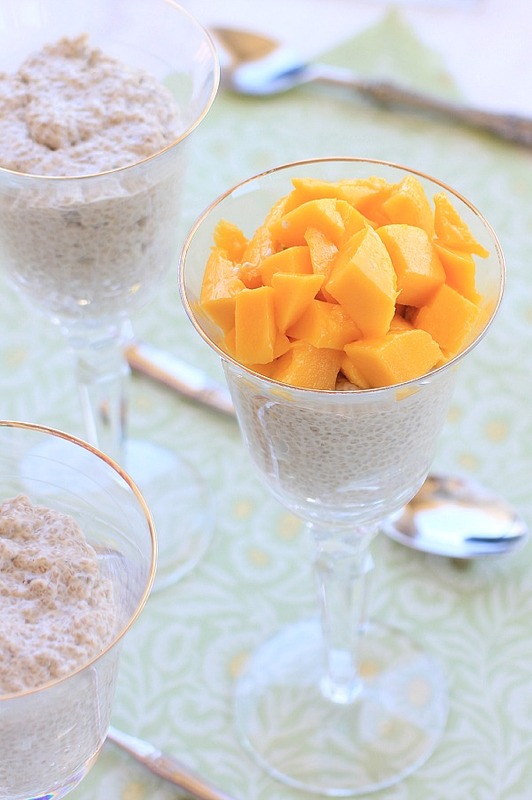 Love ALL these chia pudding recipes Danielle! Thanks so much for including my Ginger Matcha Chia Pudding 🙂 Love your idea to blend the ingredient before chilling-will try that next time I make a batch. Hope you’re having a wonderful weekend!